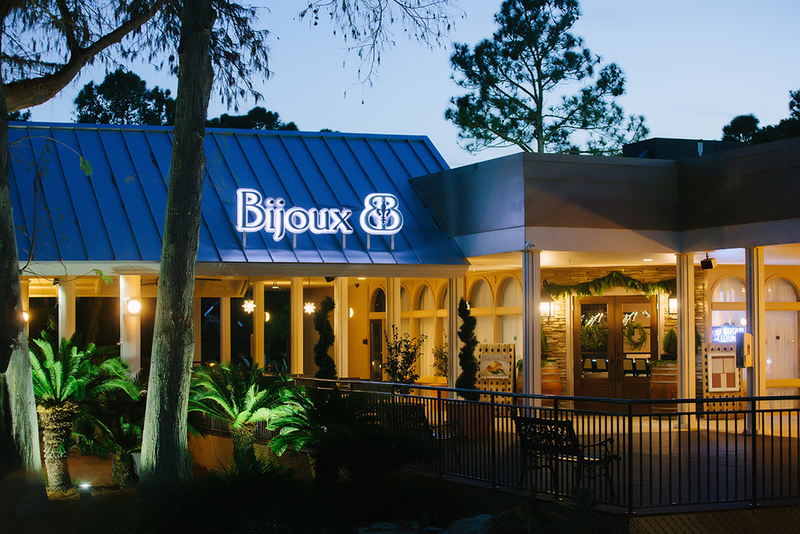 Bijoux is a full service fine dining restaurant located in The Market Shops at the entrance of Sandestin Golf and Beach Resort. 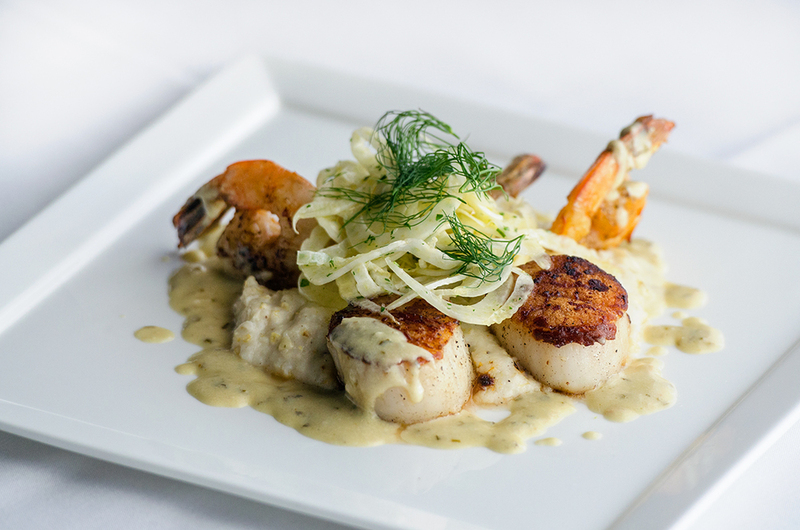 Open for dinner seven nights a week, we feature the freshest Gulf seafood, prime steaks and an extensive award winning wine list. 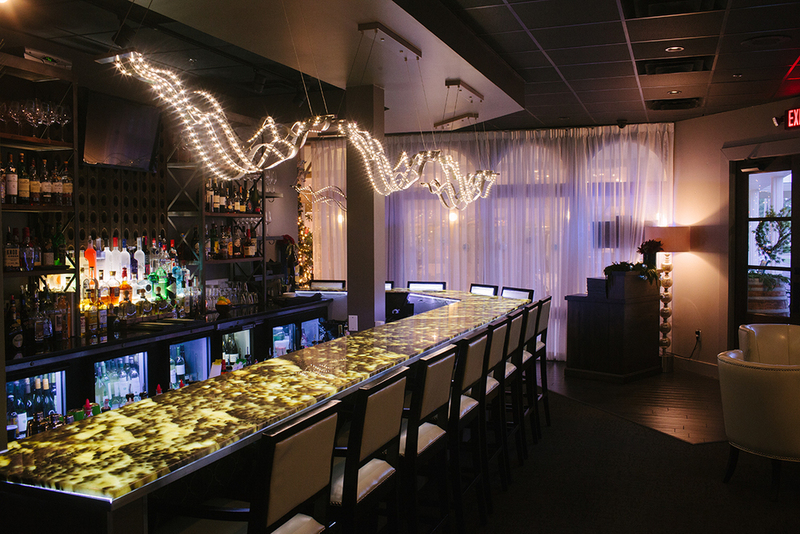 Our intimate Bijoux lounge features a full bar complete with a large selection of specialty martinis. 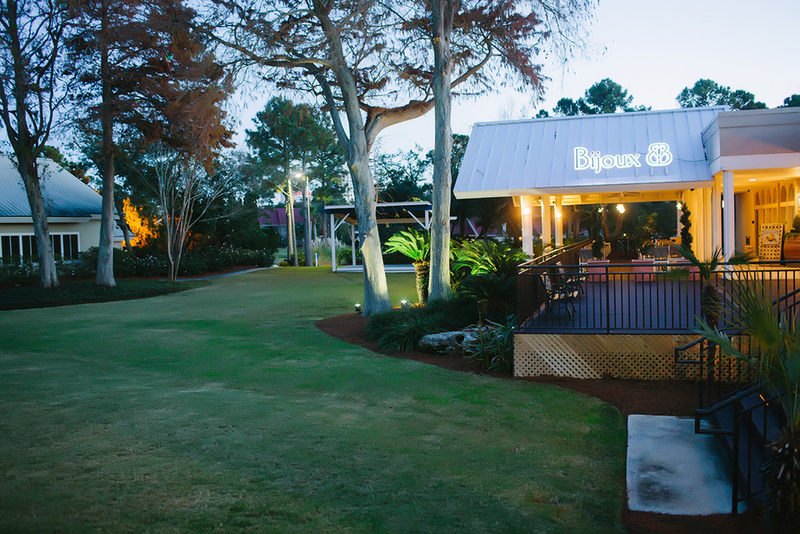 One of Destin’s top award-winning restaurants since 2002, Bijoux embodies “coastal cuisine with a New Orleans flair.” The main dining room can accommodate up to 120 guests, accompanied by an outdoor courtyard that comfortably seats 70, as well as options for private dining. 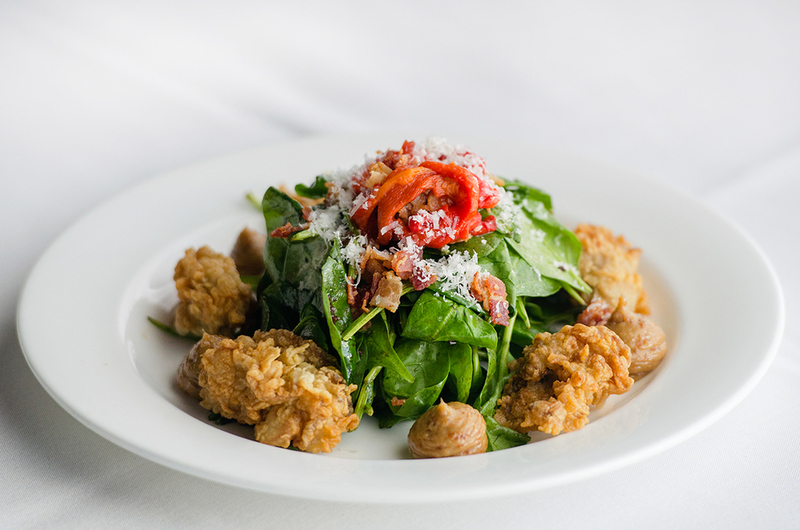 For reservations or more information, please call : 850-622-0760 or click here. While we are a fine dining restaurant we are also located in Florida. We request that no cut off shorts or any type of beach wear be worn. We recommend anything from nice resort wear to semi formal depending on your event. Our restaurant does have a more formal feel to it. Our private dining room will accommodate parties up to 50 guests and we offer a wine room next to our cellar that can host up to 14 guests. In this exclusive room, our chef will visit your table throughout your meal. Simply click on one of the menus below to toggle between the menus. *There is a risk associated with eating raw or undercooked proteins. $6.00 charge for split entrees. Suggested 20% gratuity added to tables of 6 or more people. We fry in peanut oil. 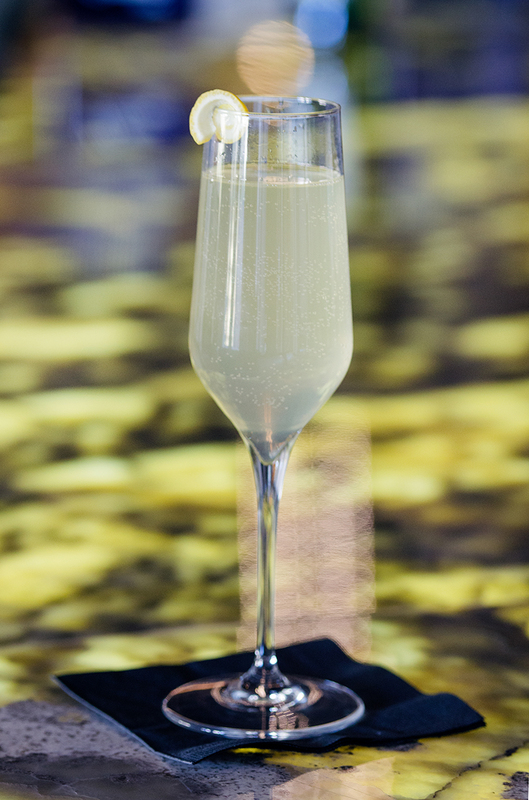 Bijoux is acclaimed for being the "Most Romantic Restaurant" as well as "the Restaurant of the Year." Check out our other great accomplishments. please call 850.622.0760 or click here. Bijoux's private dining room holds up to 50 people and we have a wine room next to our cellar that can hold up to 14 guests. In this exclusive room, our chef will visit your table throughout your meal. We also have other options to accommodate much larger parties. 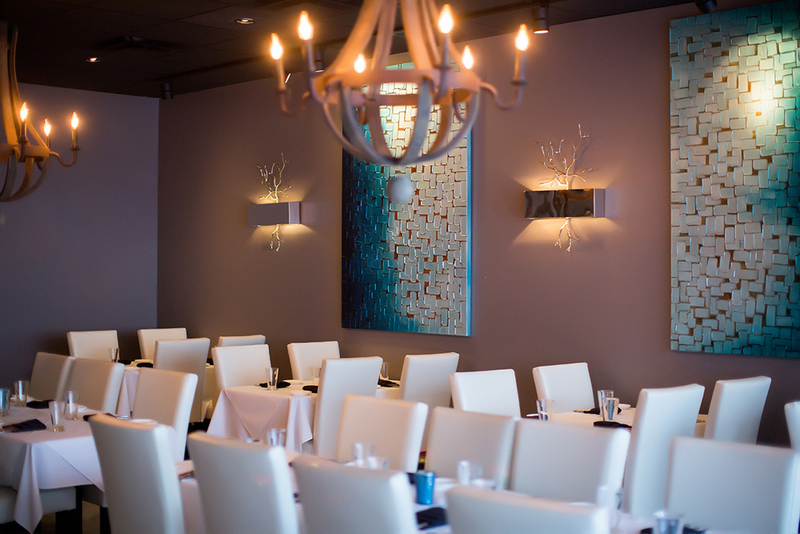 For parties of 20 or more, Bijoux offers private dining menus. 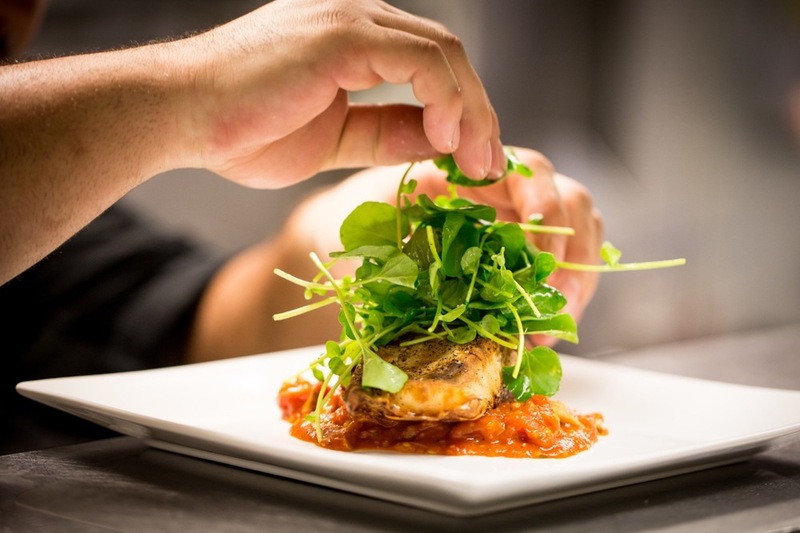 Choose from our three or four course menu options, or we can help you design a menu for your event. Some restrictions and extra costs may apply; please call us for details. For a downloadable version of this guide, click here. This PDF includes detailed information to help us provide you with an extraordinary dinner that your guests will not soon forget, including guidelines, the private dining menu and booking information. We welcome your questions and would be pleased to discuss your event or special occasion in more detail. Please contact us by phone at 850.622.0760, by fax at 850.654.7150 or via our Contact form. We are thrilled you have decided to let us host your special event. 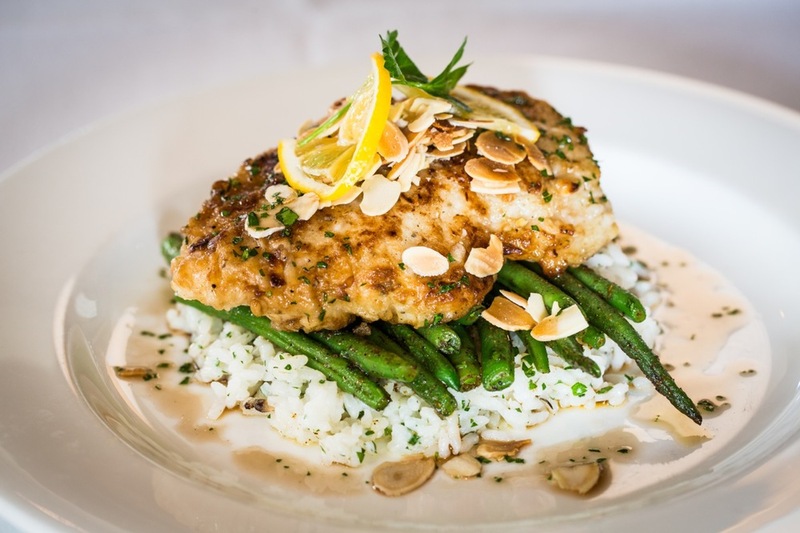 We strive to provide you with the highest level of food and service on the Gulf Coast. 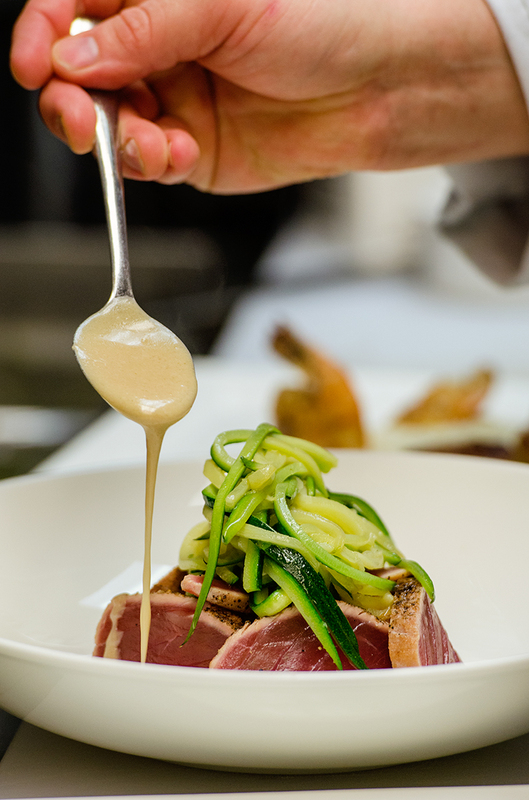 A few guidelines will help us provide you with an extraordinary dinner that your guests will not soon forget. 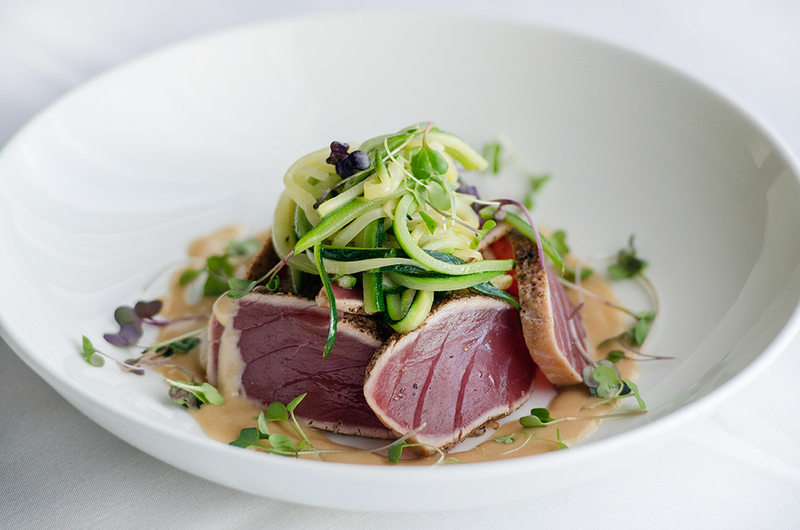 We request that any party above 20 people select from our private dining menu. Following are several choices to personalize your party, while helping us to provide the high level of service Bijoux is known for. We are happy to accommodate any special food needs you may have the night of your party (vegetarians, vegans, food allergies). 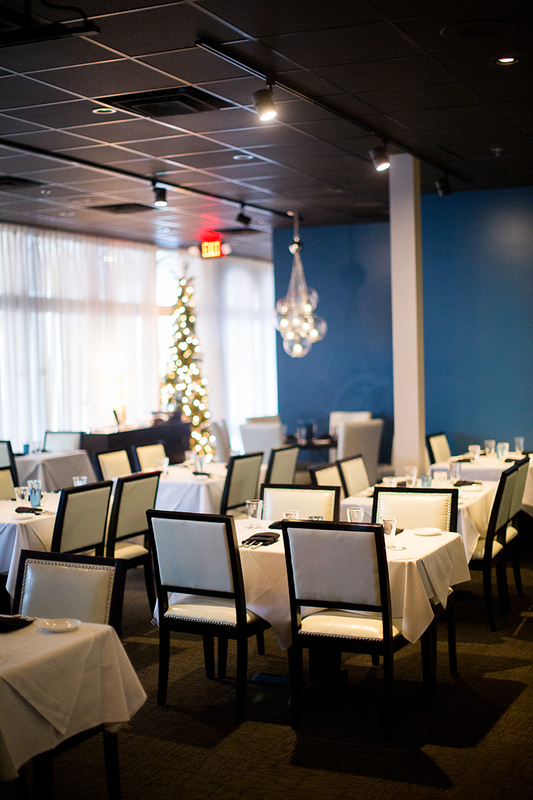 Our private dining room will hold parties up to 50 people. Our outdoor courtyard can accommodate 70+ guests and and we have a wine room next to our cellar that can hold up to 14 guests. In this exclusive room, our chef will visit your table throughout your meal. 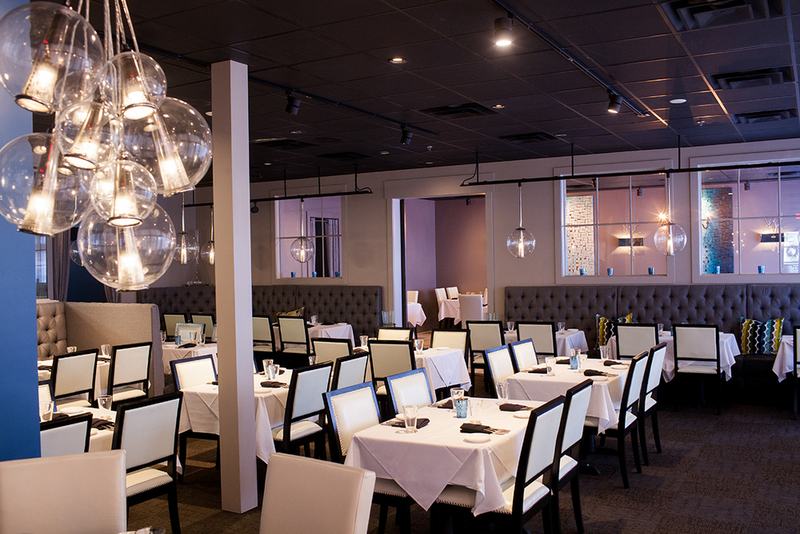 Our entire restaurant is available for larger groups and our total capacity is 267 people, please call for details. 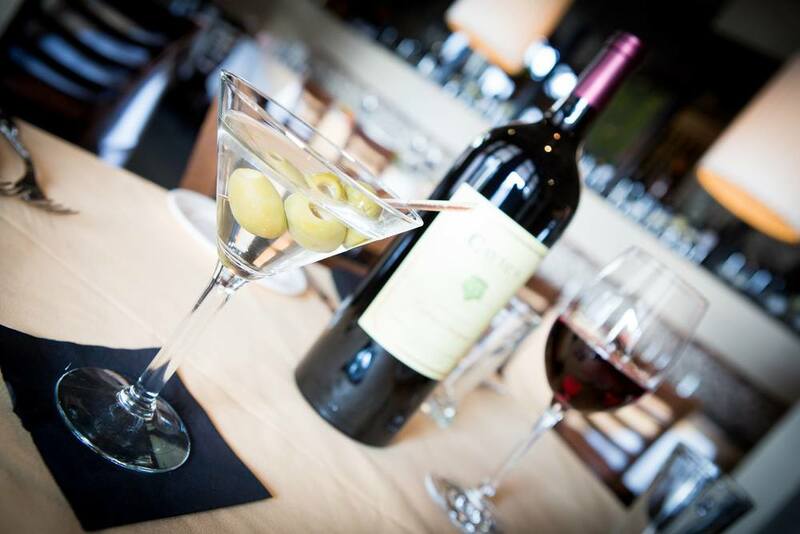 We have an extensive wine list and a full service bar with many specialty martinis. 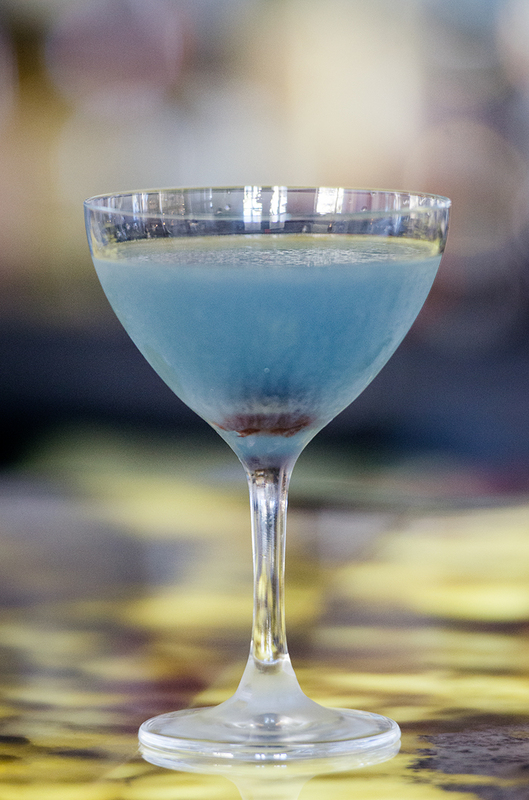 Your event can have an open bar or you may choose the beverages that will be served beforehand. Please call for details and to request our current wine list. Prices do not include gratuity or sales tax. These options are passed on platters while your guests arrive or served plated as your guests are seated as an appetizer course. We recommend three pieces for each guest. Please choose up to three selections for your party (25 piece minimum). Please choose one selection for your party. For parties of 40 or less please choose 4, for more than 40, please choose 3. 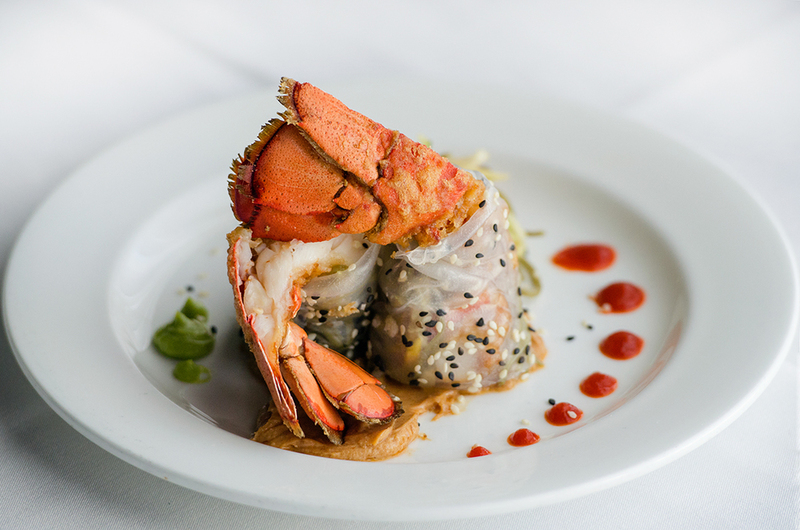 Bijoux now offers its fine cuisine as a catering option for your next event. 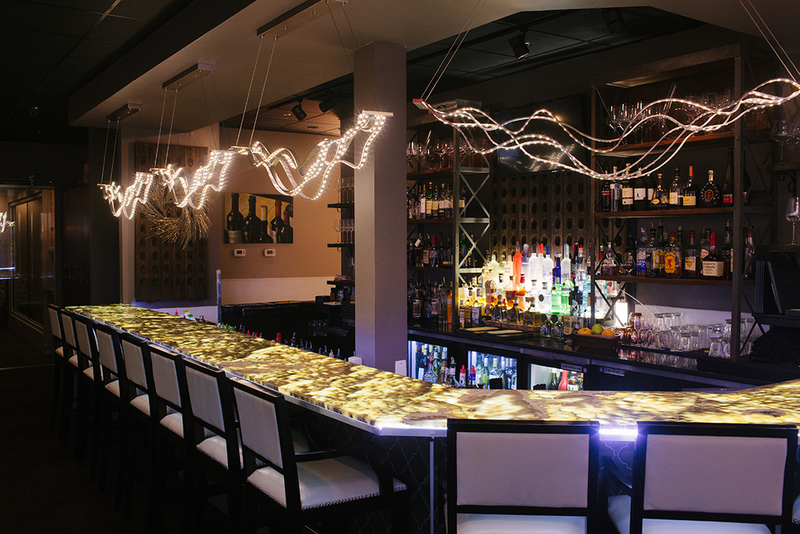 We can accommodate private parties, weddings, corporate events or any other special event that you may have. 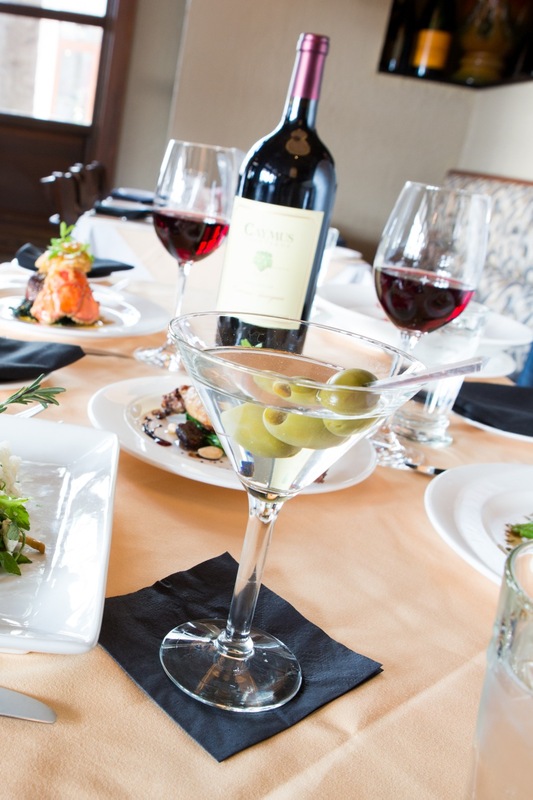 Our catering is for off site events or events that require the use of our entire restaurant. Please see our Private Dining Guide (PDF) for smaller onsite parties. From hors d'oeuvres to buffets or plated dinners we customize each event to your specific needs. 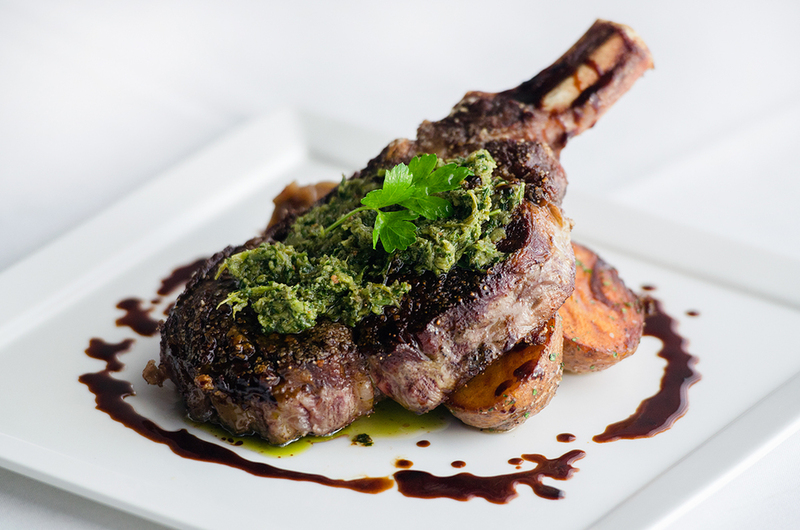 We accommodate special requests, such as vegetarian, allergies, etc. Our catering is for off site events or events that require use of the entire restaurant only. 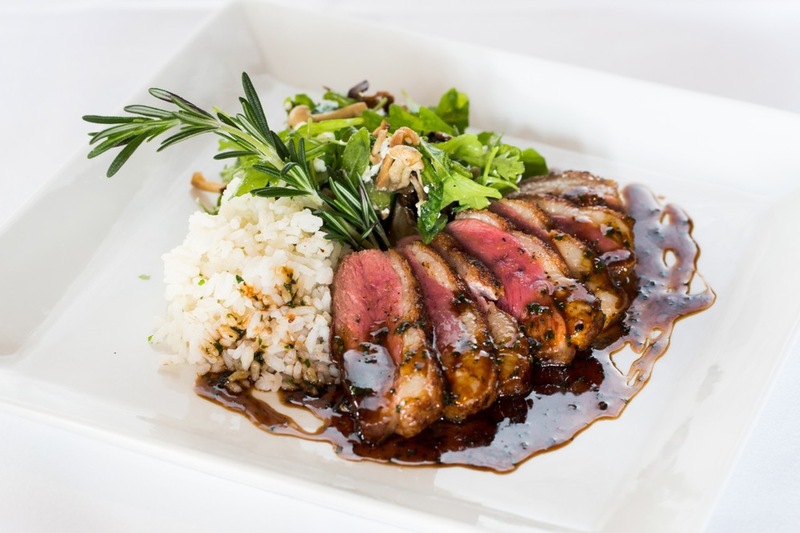 Award winning Chef Jack can also be booked for your next party or event! 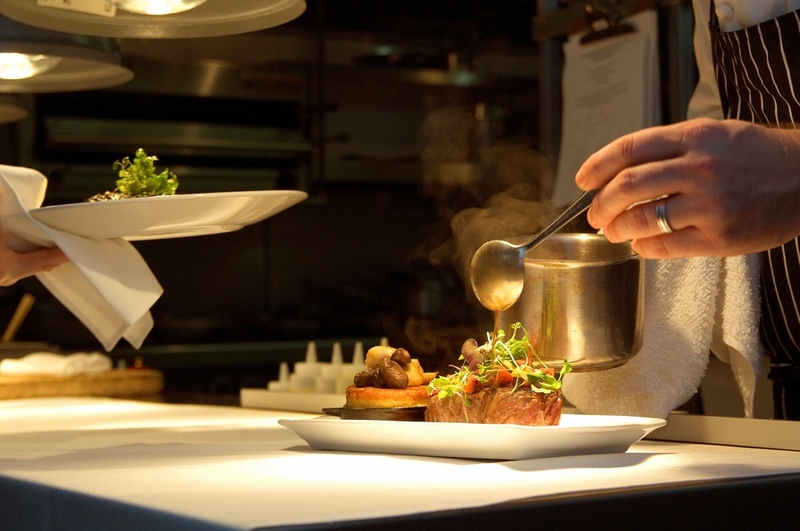 Chef Jack has a unique talent of making the perfect cuisine for any type of intimate setting. 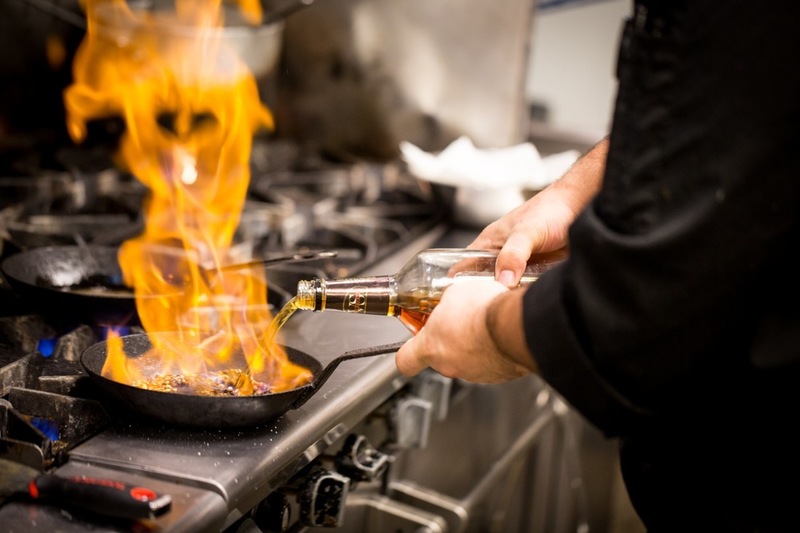 Whether it's a romantic dinner for two, a feast for family and friends, a cocktail party or any occasion that you would like to make uniquely your own, Chef Jack is sure to make it the finest experience. Please inquire below for more information or to book the Chef. We welcome your questions and would be pleased to discuss your event or special occasion in more detail. Q: Where exactly are you located? Q: How "formal" is Bijoux? A: While we consider ourselves to be a fine dining restaurant and you will often see customers with more formal clothing on, we are also located in Florida so you will see a variety of attire. We do host formal events such as wedding rehearsals and receptions, among other functions. However, it is not uncommon to see a family kicking back on the patio in nice shorts or sundresses. A: We always encourage reservations but they are almost a necessity during the months of March through August if you want to guarantee a seat. We do have a few special events throughout the year that require a prior reservation so it is always good to call us just to make sure. A: Bijoux is a fine dining restaurant but well mannered children are always welcomed. We do have a special children's menu and an outdoor courtyard which is a great place for families to dine together while watching what is being offered in the events plaza.